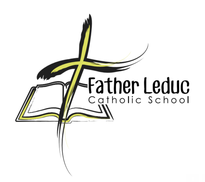 Leduc has three Catholic elementary schools, one junior/senior high school, and the Outreach School. 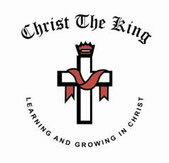 These schools are part of the St. Thomas Aquinas Roman Catholic (STAR Catholic) School District. This year, Notre Dame School has introduced French Immersion.